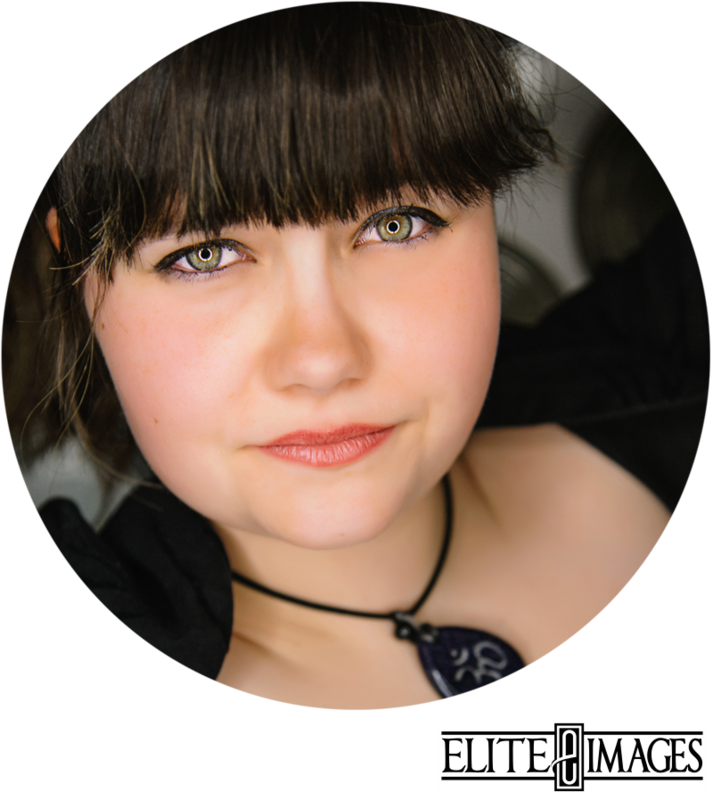 The Photoshoot Experience You've Been Waiting For... with Friends! 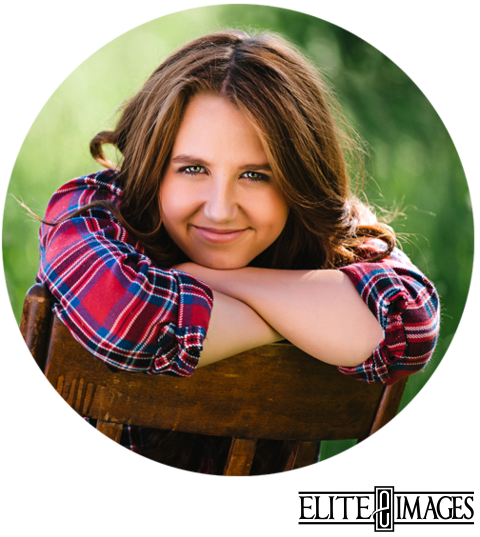 The Elite Images Senior Squad is an exclusive group of students who aren't afraid to have fun and show off who they are! 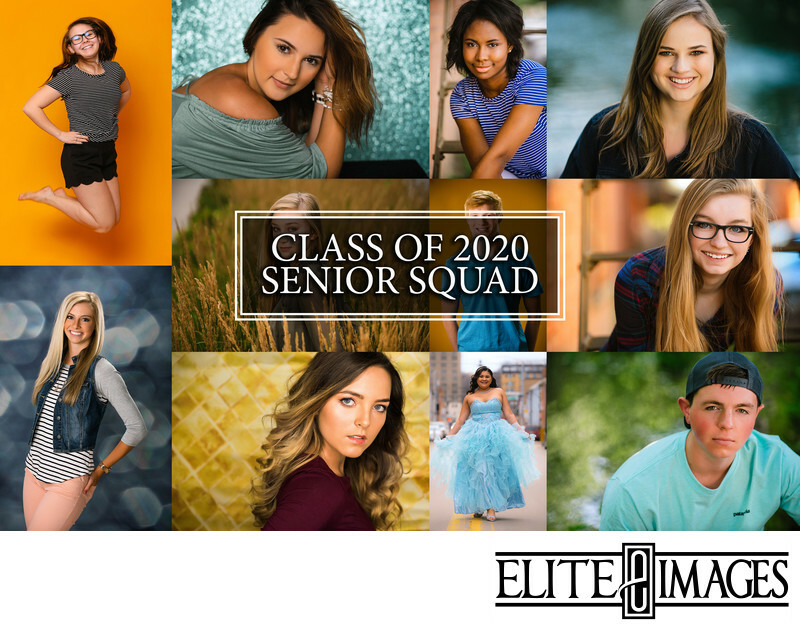 By joining The Senior Squad, you'll team up with other area seniors to represent the Class of 2020 and get a one-of-a-kind Senior Portrait Experience with your friends! 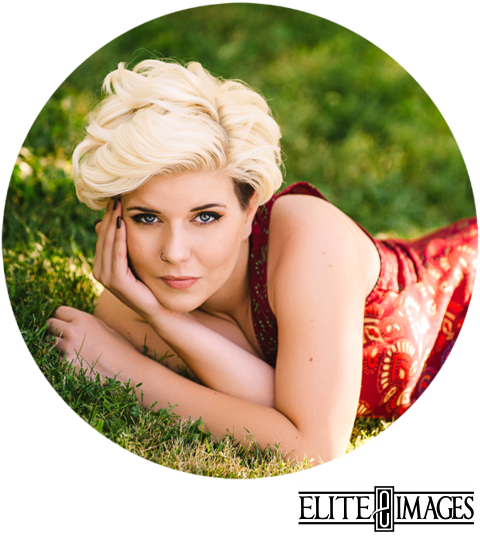 You'll also be featured on Elite Images' social media such as Instagram, Facebook, and the Elite Images' website! Fill out the form below. Super easy! We'll contact you to set up an in-person meeting with you and a parent to go over all of the details! During the meeting, if it sounds like the right fit for you, all that's left is to sign on as an official member of the 2020 Elite Senior Squad and let the photo fun being! *We only take 3 students from each high school, so SPACE IS LIMITED! *We're starting to schedule in-person meetings NOW, the sooner you contact us the better your chances of securing a spot on the The Squad!